Mr. Jason Wright is at it again with his latest project God's Speed. You may remember Jason from his last venture Wizardrone, a down tempo experimental piece of doom covered as a NBTBOT this past September. This one-man massacre continues with God's Speed, although this season more potent. Here the listener finds themselves alone, surrounded by a psychedelic atmosphere charged by Jason's haunting lyrics. The riffs seem more electrified and aggressive than what was heard on Wizardrone and the shrill of cymbals and percussive distortion are sure to leave an uneasy feeling. 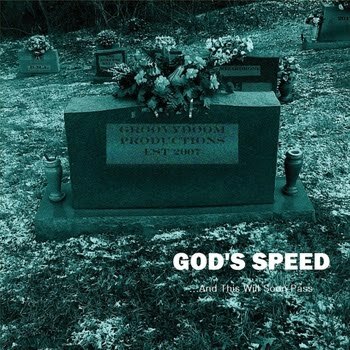 God's Speed has plenty of meat to dig your teeth into, with fourteen tracks and some seventy minutes worth of lonely psychedelic doom. Check out 'Headtrip Queen' below. Copies of the album can be purchased at bandcamp and from our doom brothers at Doommantia. RIFFX are a full frontal female lead quintet out of Newcastle, UK. 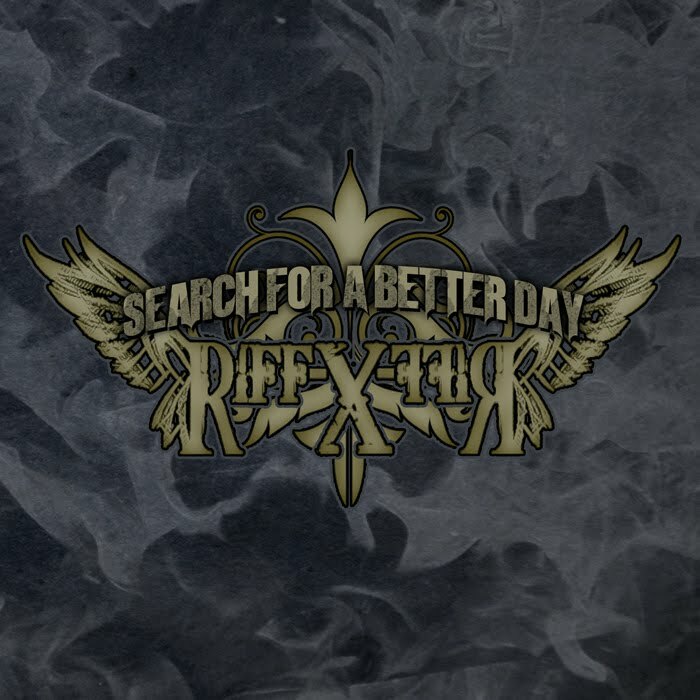 After much touring, gigging, and rockin' RIFFX deliver their second EP Search for a Better Day. Guitarists John [Arkle] and Richie [Gray]'s scorching licks and catchy hooks propel Searching for a Better Day while Jack [Redpath]'s drums and newcomer Danny [Piston]'s bass combine as the rhythmic core, booming in a way only anthem rock can. And what's anthem rock without a vivid set of vocal cords? Enter Brigitta [Balogh] and her 'grab you by the balls' rock attitude. 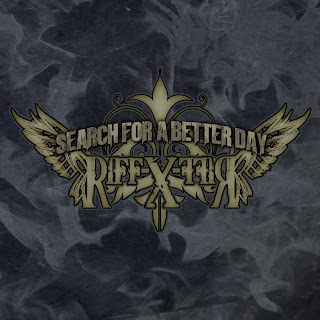 If you're looking for a change of pace in your Heavy Planet playlist, check out RIFFX and their radio-friendly Search for a Better Day.